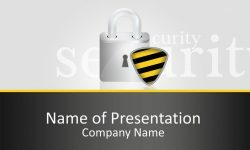 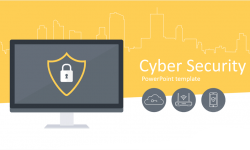 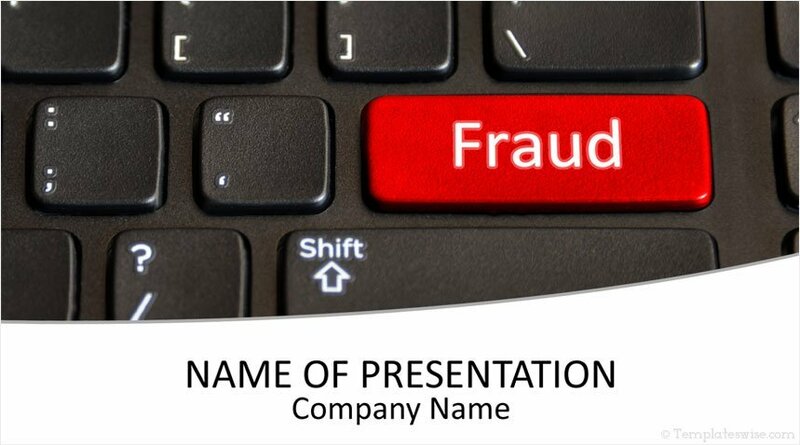 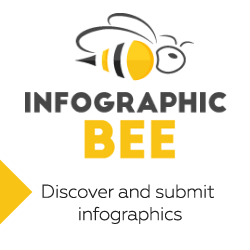 Capture the attention of your audience with this online fraud PowerPoint template. 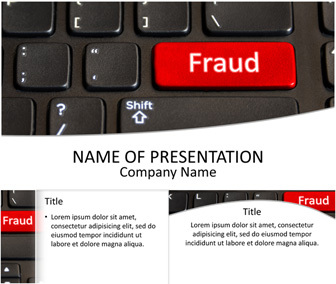 The title slide features a computer keyboard picture with a big red FRAUD key. 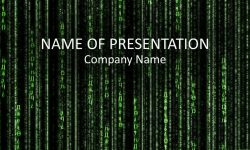 Of course, this theme is great for presentations on hacking, Internet scams, crimes, copyright infringement, etc.